• There are 83 luxurious rooms and suites. • Restaurants and a bar. • An outdoor pool, a fitness center and a golf course (within 3 km). 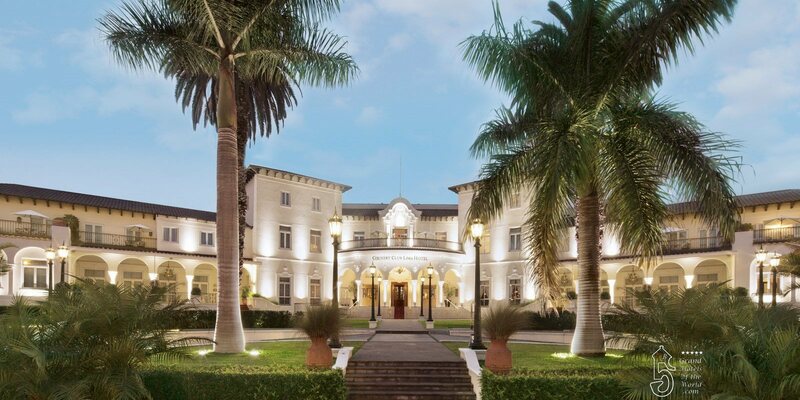 • Country Club Lima Hotel is 5km from Miraflores. • 1927: The Country Club Hotel was built.